AdWriter’s Property Parade is a web-based slide show that features your listings. 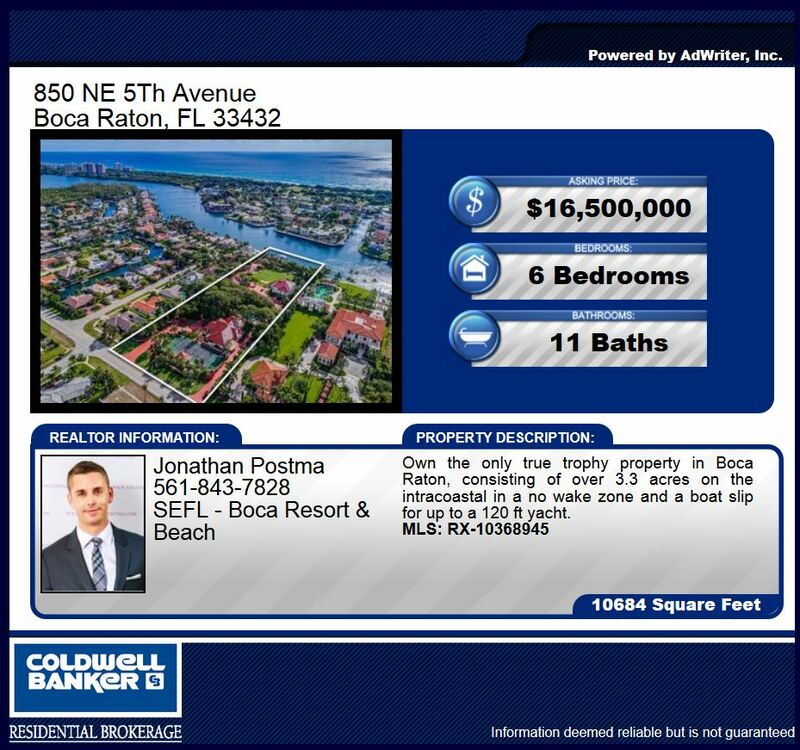 AdWriter’s Property Parade can be run on any computer screen or smart TV with a web browser and placed in your brokerage front window or your reception waiting room. No more messy walls of paper and hand-made flyers. Your slideshow will be sure to look classy and attract walk-up traffic.